In this thread you may show off your circuit designing skills and prove you're better than Hermann Tilke. You may either post a circuit you design yourself or either a planned redevelopment of a circuit. I had a couple designs laying on my HDD and I'll show some of them to you guys. About 6,79 km long very fast track with two over 1 kilometer full-speed straights. Yellow line is the starting line and through medium speed corners and over the railway. First fast section to the east (the picture is rotated 180 degrees) and after two 90-corners comes the fastest part of the track to the city center and there some corners and we're in the start again. I've a couple of layouts, including a very good (at least, some friends and me think that) racetrack around my town (some crests would be VERY nasty for racing) but KML/KMZ files are not allowed here. Admins, could you please make KML/KMZ files (Google earth maps) legal in, at least, this subforum?? · Circuito de Ripollet: a 4km long track with some nasty crests, width is always around 2-lanes wide but there are a couple of wider straights. · Tramo Castell d'Aro: more than 15km of twisty roads right next to some EXPENSIVE houses (Schumacher's parents have been spending their summer holidays there for about a decade or so) are ahead of you. Btw, the almost straight road on the south part is just the returning road when you've finished the stage. Kerava, 30km northeast from Helsinki. 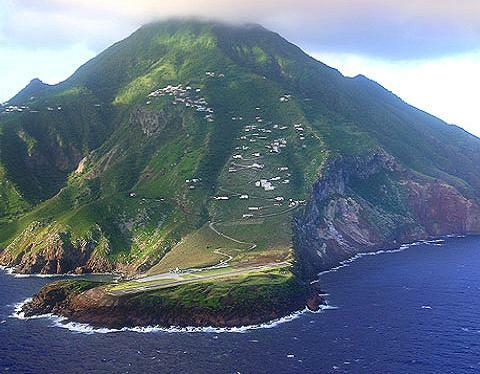 Track starts at the airport, goes through the twisting "highways" of Saba and ended at a harbor on the other side of the island. Wow. That looks really cool, challenging AND dangerous. Just the way I like it. Wow, a winding Touge-like track , or maybe it's a mountain pass already? 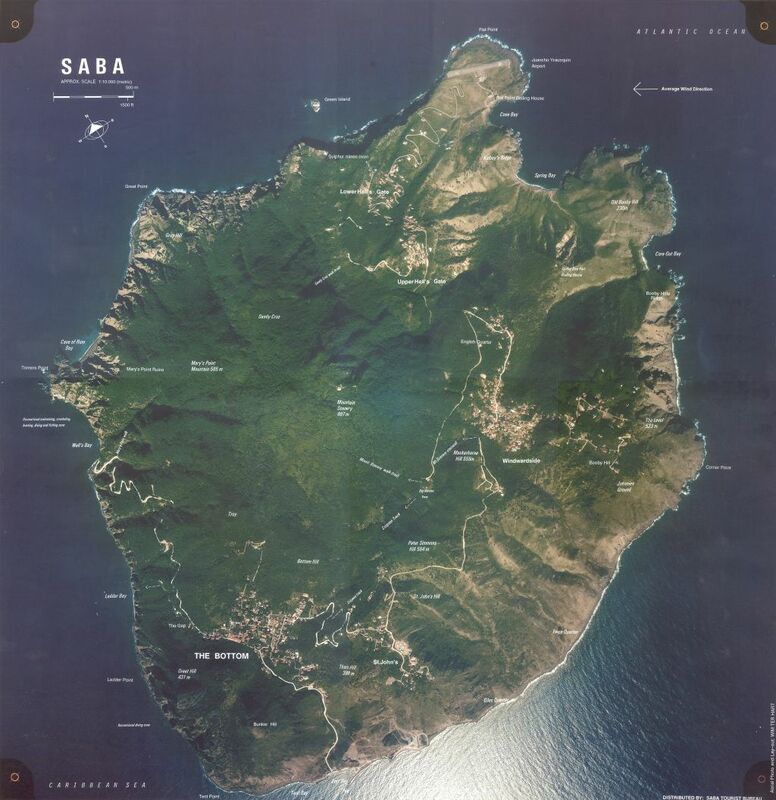 Unfortunately, the widths of the "highway" at Saba barely reaches 2-car widht, and it's a very small island, so no, you can't drift here. I think it's perfect for a rally stage. I must admit, that I hoped for more from this topic, not only find-a-nice-road-on-google-earth-then-fill-it-by-red-line-and-post-here proposals. Unfortunately all the track designs that are lying on my HDD are find-a-nice-road-on-google-earth-then-fill-it-by-red-line-and-post-here proposals. I'll make one real design soon, but that would take time. Maybe you should search for definition of word ''to design''. It's not equal to ''to propose layout'', which is everything you did. In fact its meaning is slightly wider. Then, you should show us your designs, no?? The best way to teach is to show what do you want us to do. Look here and you'll find hundreds of designs. I've downloaded Sketchup today, maybe I'll do something. Few my designs you can see in restored tracks subsection. I prefer then to realize then into GR too. The layout is very simple as I was interested in details, but it's really easy to expand it later. PS. You can download the track itself here. @Paw: why don't you make that as your next track for ?